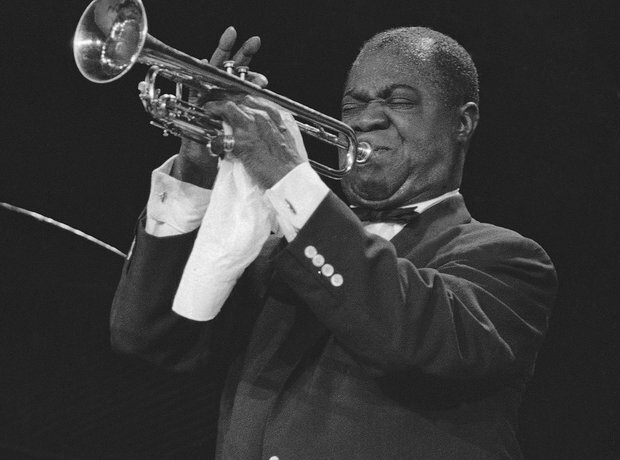 Louis is recognised as one of the leading figures in jazz music for his innovative playing and singing style. As well as this, his music crossed racial boundaries and he became an international star. His inimitable voice is one of our favourites on Smooth!